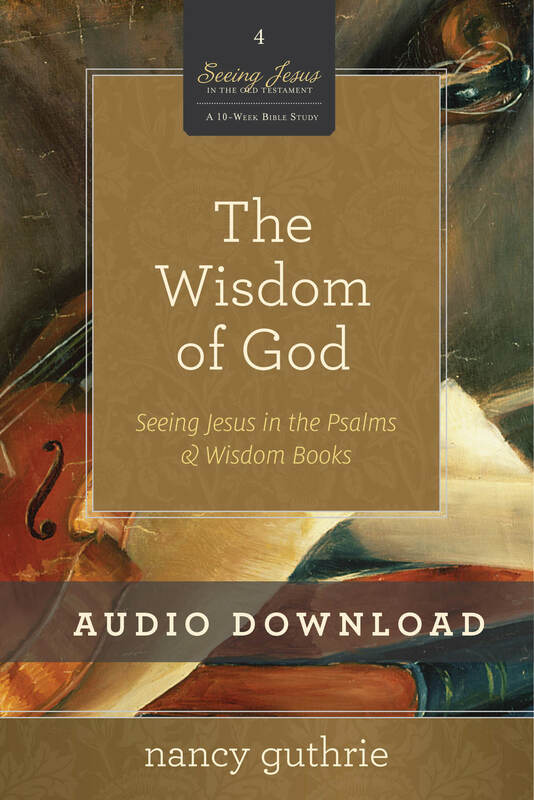 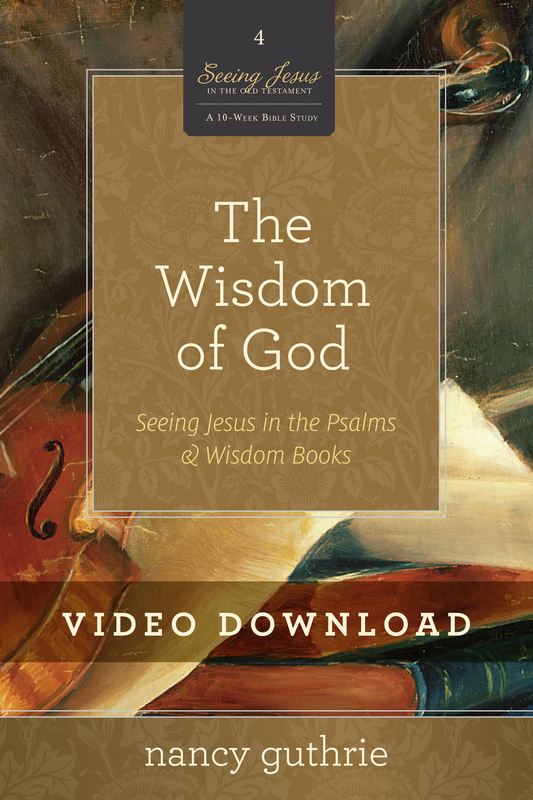 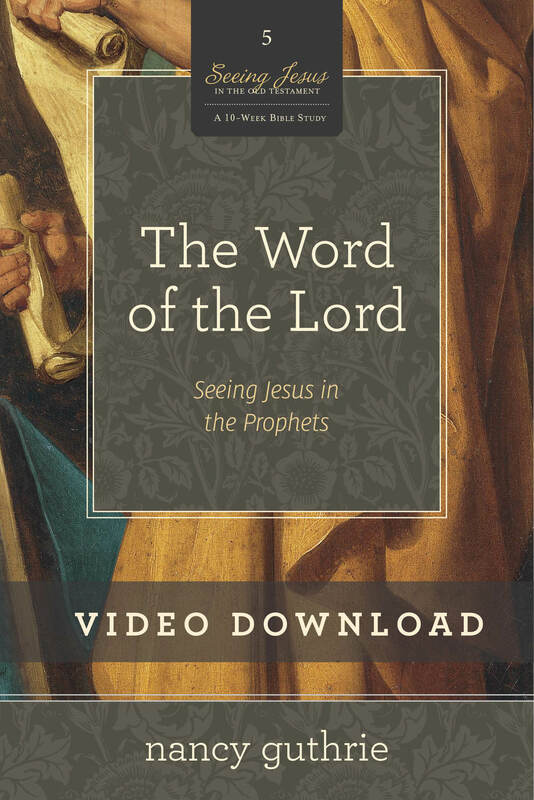 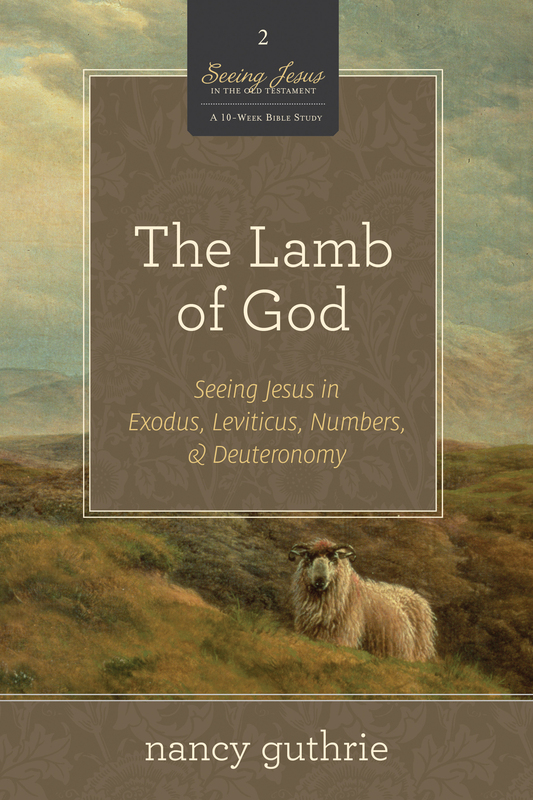 These 10 video sessions are a companion to The Son of David Bible study. 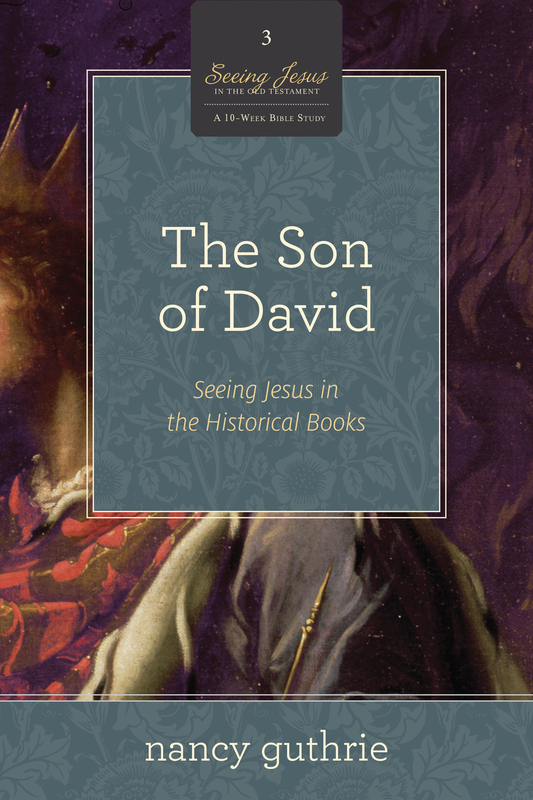 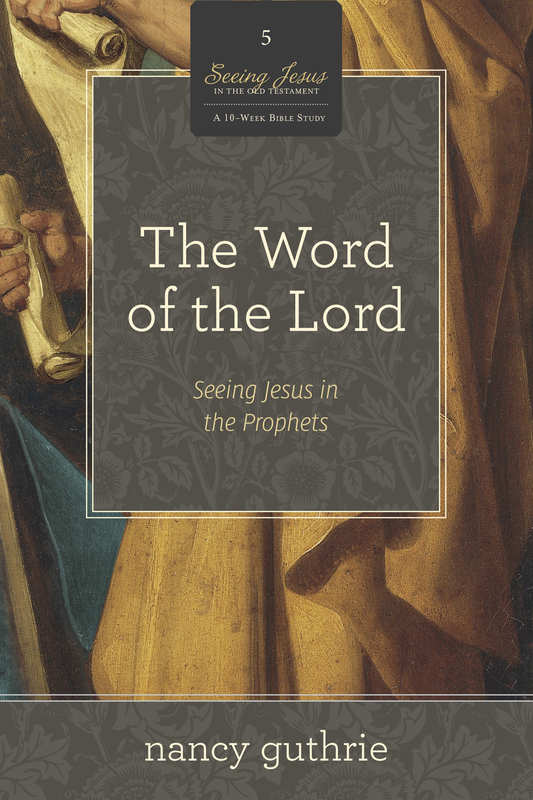 The Son of David features Nancy Guthrie teaching through the Historical Books—from Joshua to Esther. 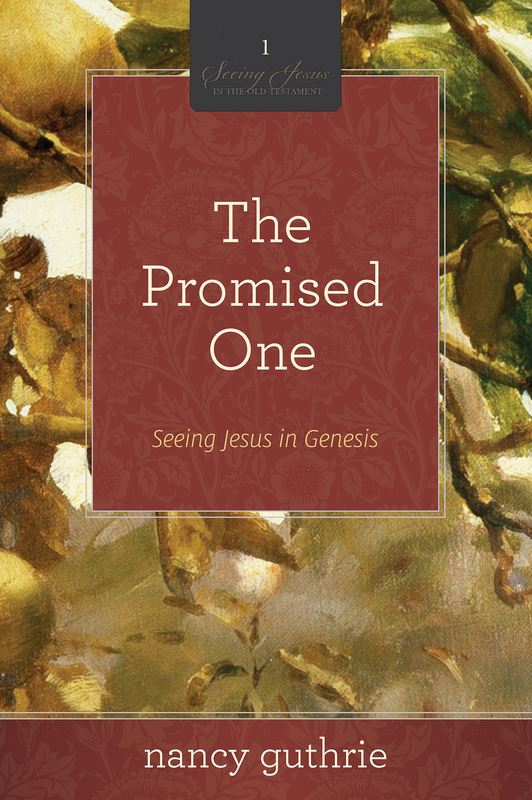 Download any one or more of these segments for personal review or for times you can't be at the group Bible study sessions.